CHP & GCW Works, Unchahar, U.P. Coal Handling Plant, Vidhyanchal, U.P. Mejia Thermal Power Station of WBPDC, W.B. 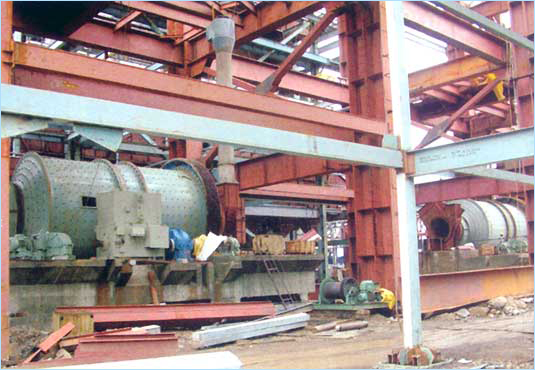 Reservoir, Foundation Package, Ash Handling System for Ramagundam STPP, A.P. Captive Power Plant & Cooling Towers for Korba TPS, Chhattisgarh. Captive Power Plant at Dabri, U.P.